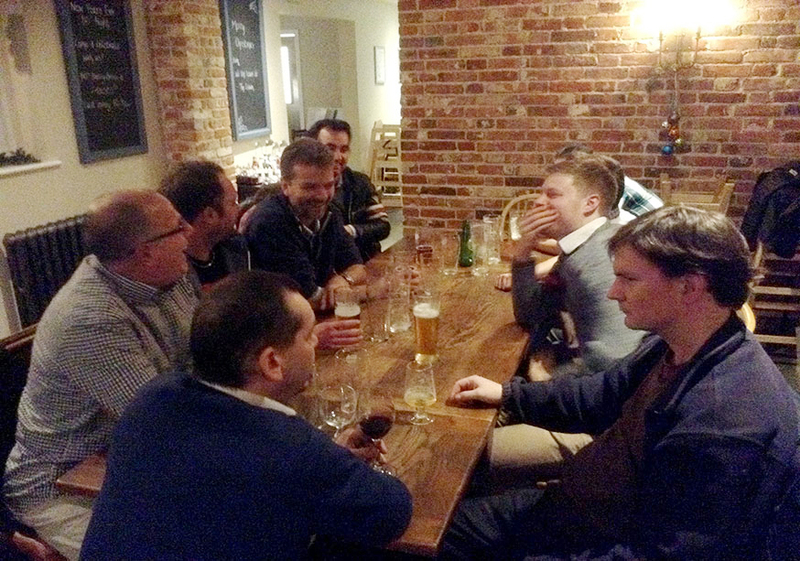 On the 18th of December we celebrated Christmas by having a meal out at the newly refurbished Stowupland Crown. We have worked closely with the new ownership team during their refurbishment and it was fantastic to see the pub and restaurant finished and serving top quality food. We all had a very enjoyable time and the food, drink and service was top quality. If anyone is looking for a venue for a meal then we would all thoroughly recommend the Stowupland Crown.